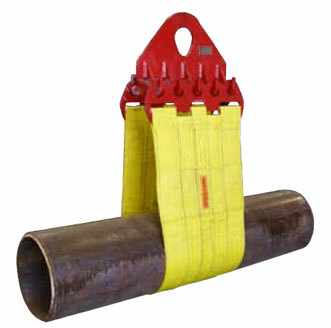 C&L Pipeline Equipment is a leading provider of pipeline equipment across North America. 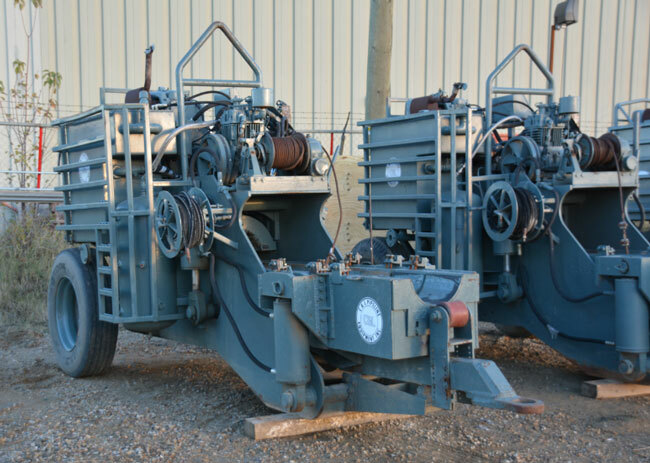 We understand your project’s success demands quality equipment and supplies delivered on time and within budget. 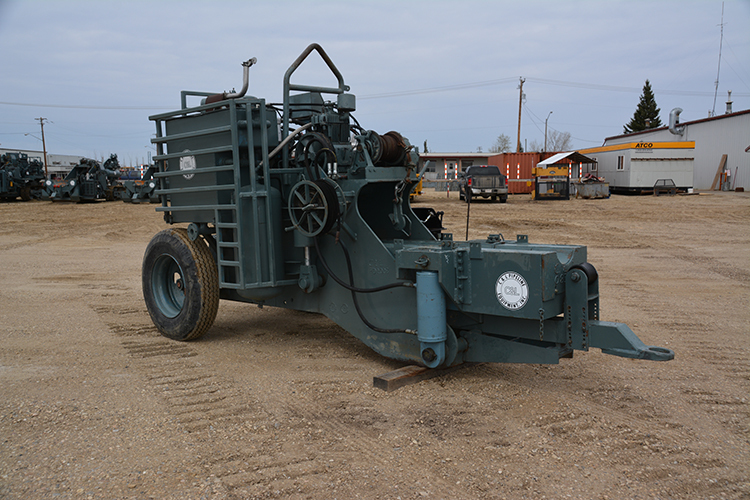 Browse our extensive inventory of equipment and supplies for rental and sale. Get a customized quote for your project.